These two little letters can help you stop and think about making decisions that are best for your business. Opening yourself up to the idea of saying no will also give you just enough time to think about the strategy and thought behind each situation as it comes up on the path to making the right decision. Now is the time to learn when to say no and keep perspective when it comes to business inquiries and projects. There are times when a project or initiative seems like a good idea, but might not fit the needs of your business. Common examples of this include clients that aren’t a good fit (and want something that’s similar to what you deliver, but not totally on target) or projects that come with budgets that aren’t realistic. 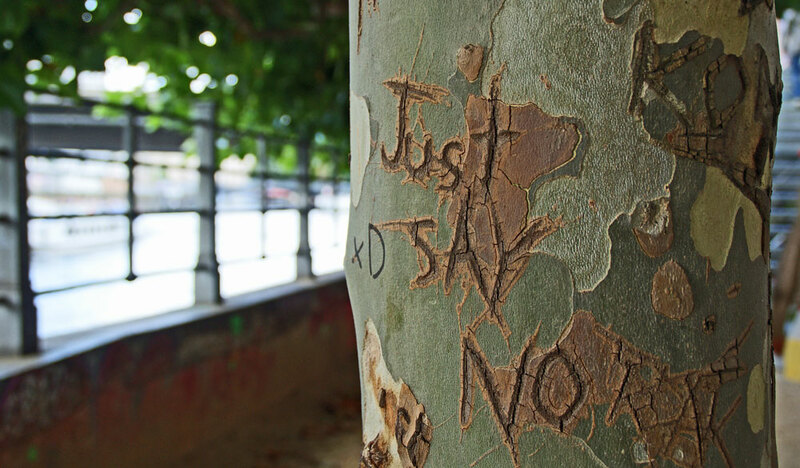 While it is easy to stand back and understand why saying no in these situations is a good idea from a distance, it gets exponentially trickier when the project comes to your company. Projects that deserve a no often hide under unique ideas that have merit. But not every one of these ideas is right for your company. Businesses in the habit of saying no have this advantage as well: They know who and what they are (and are not). These companies focus on areas and projects where they can excel, and pass on projects where the result would be mediocre. Saying no will help you and others at your business refine and understand more about who you are, what your values are, and the type of work you want to focus on. This can lead to a more clearly defined strategy. There’s no direct market fit or correlation between the proposed work and your main business. There isn’t a clear buyer persona for the product or service that aligns with costs, unless you have a focus on research and development. There’s already a market full of the idea you are contemplating. There is no alignment between company culture and the concept. You can outsource the work and get a better product (such as a website or app) for less cost. In today’s business landscape, every company needs an online presence. Whether it’s a website or app, having an online platform is a must. You can hire a team of designers and developers to work in-house and do the work. Or you can say no. The alternative is to outsource development work. 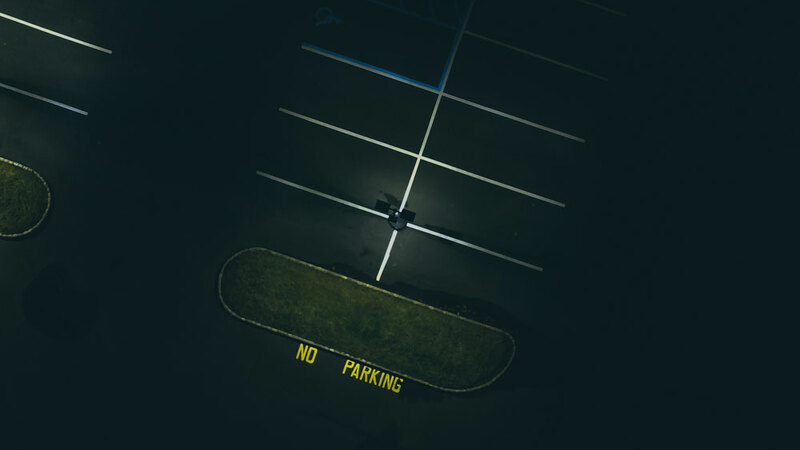 Rather than taking on a team that isn’t in your business model to manage, consider working with a company such as Mayven to take care of development needs on-demand. Implement a 24-hour pause period. Think it over before you make any meaty decisions. Say no with grace and authority. Be nice, but firm to discourage people from making the same request multiple times. Simplify your commitments. The broader application of this for business is to simplify what you to; stick to your core competencies in-house, hire help for the rest. Create white space on your calendar. Every time slot does not have to be full; keep some time just for you. Notice the “shoulds.” What should you be doing? Is your company doing it? Whether you are saying no individually or on behalf of a business, thinking about these guidelines will help you handle the “nos” with poise, while being respectful of requests. No, this won’t work, but [insert alternative here]. Don’t go into too much detail, but do offer another viable solution. No, this would be better handed by… It’s acceptable to defer and suggest that another company or business or team would be suited for a project. No, thank you for the thought/idea/consideration. But it is not right for us at this time. The key to saying no is to be polite, courteous and offer alternatives if you can. No should never be a sentence in itself, because it can seem harsh, but there’s no need to over explain your answer either. Finally, when “no” comes from a team that typically says “yes” it mean more, it carries more weight and doesn’t feel quite as bad. Saying no is a choice. How you handle projects and whether to take on new things or not is part of your (and your company’s) DNA. 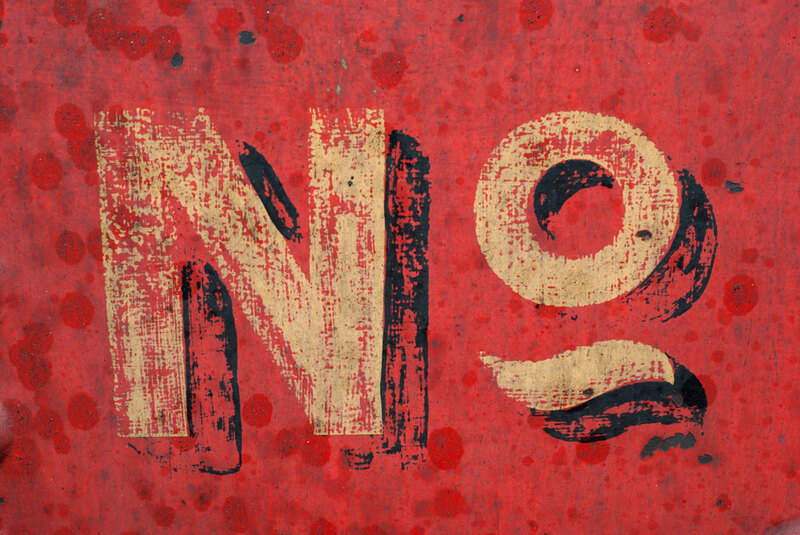 “No” is a valuable business tool. It can help you make better decisions if you can say it with ease and help you get ahead. The most important part of understanding when to say yes or no is an understanding of who and what your business is. Say “yes” for those no-brainer situations that are a perfect fit; think about everything else before making a commitment, alternative suggestion or declining the request all together.